You are already feeling like a champion and excited after completing the last chapter. More hardware and programming now to implied in this chapter. Yes, more programming and hardware. 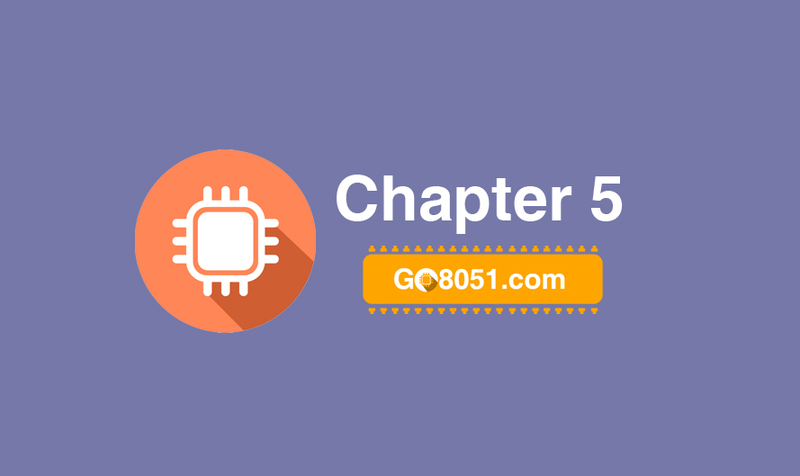 In this chapter we are going to use the LM324 Comparator IC or "Sensor IC" LDR(Light Depended Resistor) Sensor on Bread Board. We are going to interface Light Sensor or Light Depended resistor. This Sensor is used for detecting the lights. So lets begin. Follow the below links one by one to start up with the tutorial.